We are pleased to announce that The Lord Browne of Madingley will be visiting the University of Southampton as part of our Distinguished Lecture programme. Please note that this lecture has been postponed. This page will be updated shortly with the revised date. Business exists to serve society, and for too long it has failed to do so. In an era of relentless transparency, where the world is demanding more from the private sector and the consequences of repeating the mistakes of the past are greater than ever, Lord Browne will talk about the urgent need to connect with people outside the walls of the company and how engaging radically is the new frontier of competitive advantage. 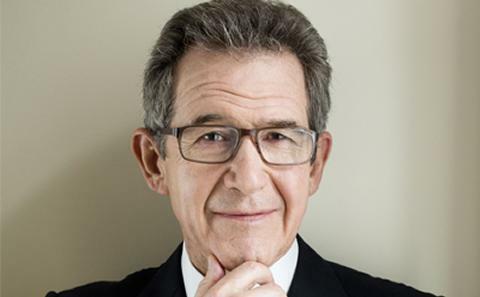 Lord Browne joined BP in 1966 and he joined the board in 1991. He was appointed Group Chief Executive in 1995 and held that position until May 2007. He is a Partner of Riverstone Holdings LLC; Fellow and former President of the Royal Academy of Engineering (2006-2011), a Fellow of the Royal Society and a foreign member of the US Academy of Arts and Sciences. He was appointed a Trustee of the Tate Gallery on 1 August 2007 and Chairman of the Trustees on 26 January 2009. He was appointed the UK Government’s Lead Non-Executive Board member in June 2010 (until 31 January 2015). He is Chairman of the Trustees of the Queen Elizabeth II Prize for Engineering, Chairman of the International Advisory Board of the Blavatnik School Government at Oxford University and a member of a variety of other trusts and boards. He chaired the Independent Review of Higher Education Funding and Student Finance (the Browne Review, 2010). Lord Browne was knighted in 1998 and made a life peer in 2001.